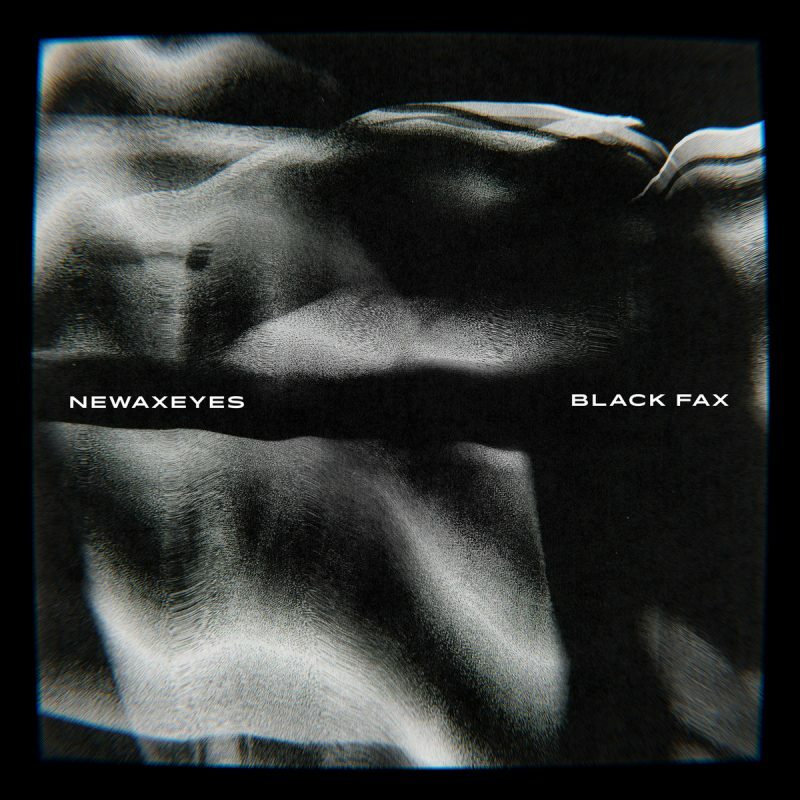 Newaxeyes’ debut record, Black Fax (out now on the dependable Important Records), sounds like a twisty crime novel set in the 1980s with exploits of time travel into the early 2000s and beyond. Newaxeyes members, Tyler Coray, Bret Gardin, William Hayes, and Jordan Rundle create architectural mayhem while zapping between zip codes of genre, spilling eclectic styles, and experimental color. Each of the nine songs on Black Fax retains an amorphous quality while having daftly structured and shapely components. “False Flag” starts in an adventurous video game that spins into a digitalized free-fall. The hummable guitar cuts through the glitch, while the noisy percussive electronics and undecipherable speaking intermittingly transport the listener elsewhere. “/” scales back the noise and production in a cold space where sounds bounce and flutter. The guitars cut to the front behind a meditative whirr leading brilliantly into the sci-fi restraints of “Aleph Null”. Middle track, “At Blood’s” is a wandering affair, poignantly lit with neon dyes by Hanna Benn’s angelic vocals and Randall Dunn’s impeccable layering. The beauty turns covert and scatters to dust after the third minute. Black Fax taps zenith when infusing unnerving conclusions. The beats, occasionally jarring and unpredicted, send Black Fax into a lateral realm of industrial ambience and metallic, whirling noise. The shifty “dev/null” pushes and jacks the assumed tempo, making great use of its slowly, layered brick-by-brick approach. The early horror sound drippings and tingy cymbals on “Dennis” captures without locking a gate. Closer, “Snowden”, builds from odd blocks of stagnant electricity and incongruent rhythms. It’s shadowy and almost impenetrable despite deposits of structured bleeps and processed percussion. But it’s not all unsettling. “Tiffany” swirls with lounge sentiments and spacey ideas, while “Lips” spirals and materializes amid a buzz and soft beats thus providing Newaxeyes can reign in the spiny guitars and heavy electronics for softer dynamics. 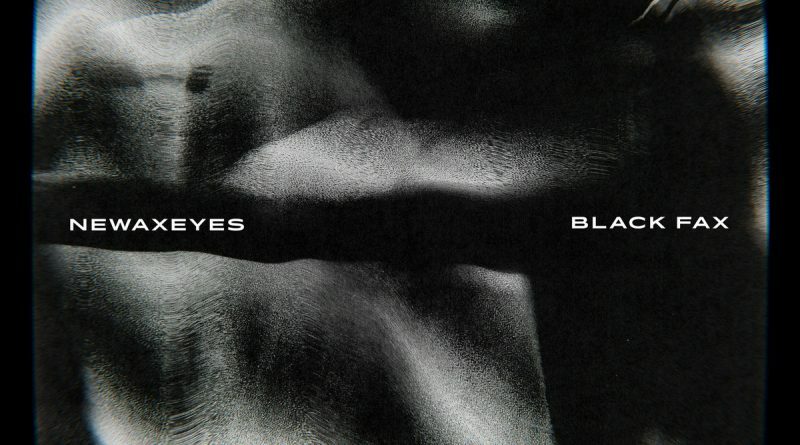 At its core, Black Fax is analogous to its muscled and toned cover art. The fulfilling album is a cinematic gathering of flexing and molded sounds. Even when Newaxeyes are making fists with dense drones and aggressive pulsing, their melodic seasonings flavor just enough glow, thereby assisting we all return unscathed.